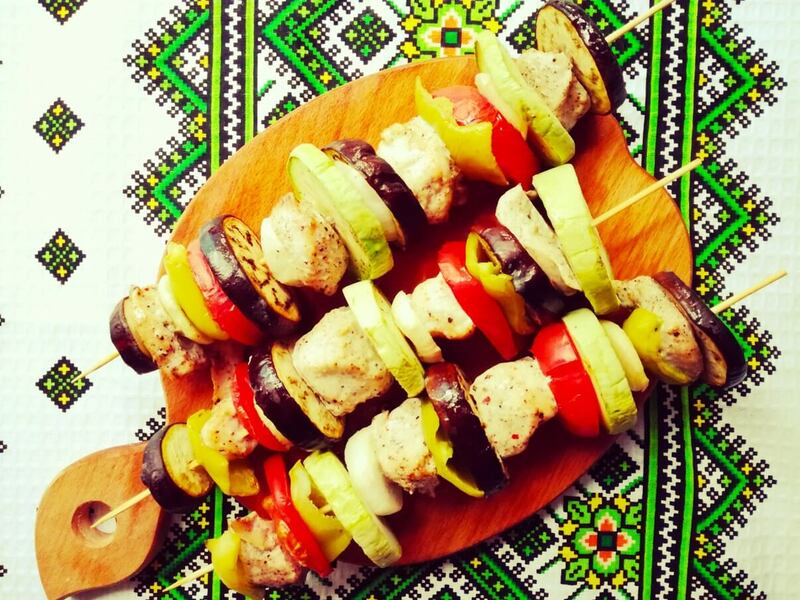 Whether you call it skewers or kebabs, food on sticks is always a popular crowd food. So if you are seeking a recipe for your next family get-together, then this one is just the option. I t smells fantastic. It tastes unbelievable. And the process of cooking brings the excitement. 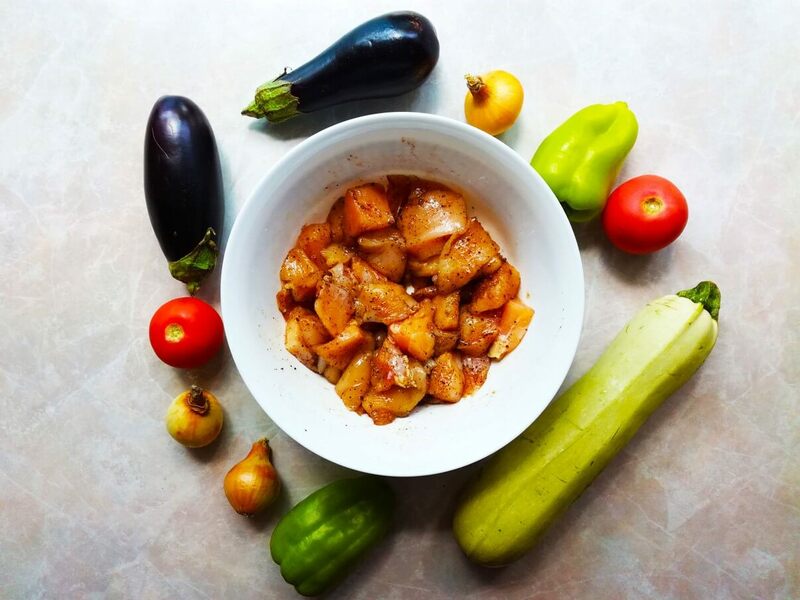 This colorful dish combines juicy chicken and crunchy veggies like a zucchini, bell peppers, tomatoes, eggplants, and onions. Simple seasoning with only salt and pepper and olive oil dressing allow for revealing the natural flavor of veggies and chicken. 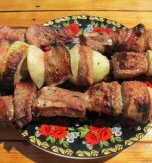 One more bonus of this recipe is that kebabs can be cooked as in the oven as on the grill. Wash all vegetables under running water thoroughly. 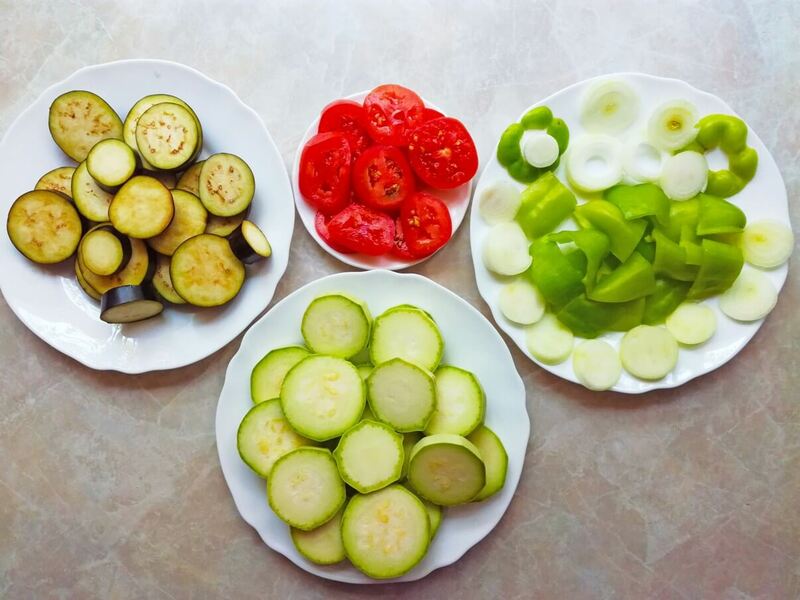 Cut the zucchini, tomatoes, and eggplants into circles. Peel bulb onions and slice them. Cut bell peppers into rather big pieces. 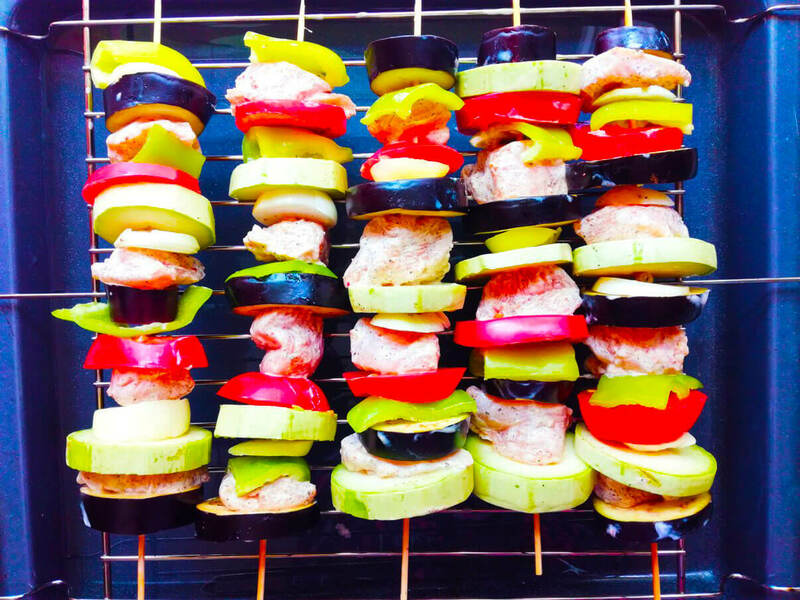 Top all zucchini and eggplant slices with salt generously and set aside for 30-40 minutes. Wash and cut the chicken into bite-sized pieces. Season the meat with salt and pepper. Pour 100 ml of olive oil above. Stir everything to combine. Let the chicken marinade for an hour or at least half an hour. 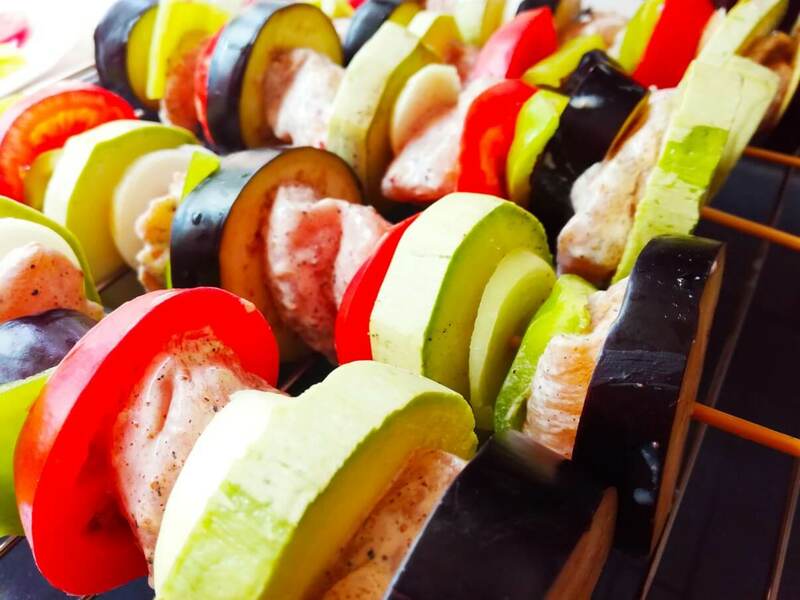 30 minutes before baking, soak wooden skewers in water to prevent them from burning. Sprinkle all the veggies with olive oil and season them with ground black pepper. 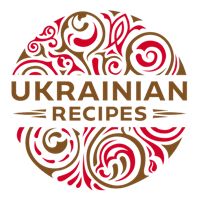 Now it’s time for the most magic moment – the creation of the culinary piece of art – we will alternately thread meat and vegetables – the order is all up to – feel free to use any combinations). Once the skewers are done, take a baking sheet and pour some water. Put the grill grate above. Arrange skewers there. Preheat the oven to medium heat and put our skewers in the oven. Bake for 30-40 minutes, turning over the skewers from time to time. Cook until the meat reaches desired doneness and veggies become soft and tender. 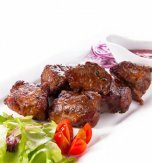 Serve kebabs hot with a dollop of tomato sauce, mustard or any other sauce you and your family members prefer. 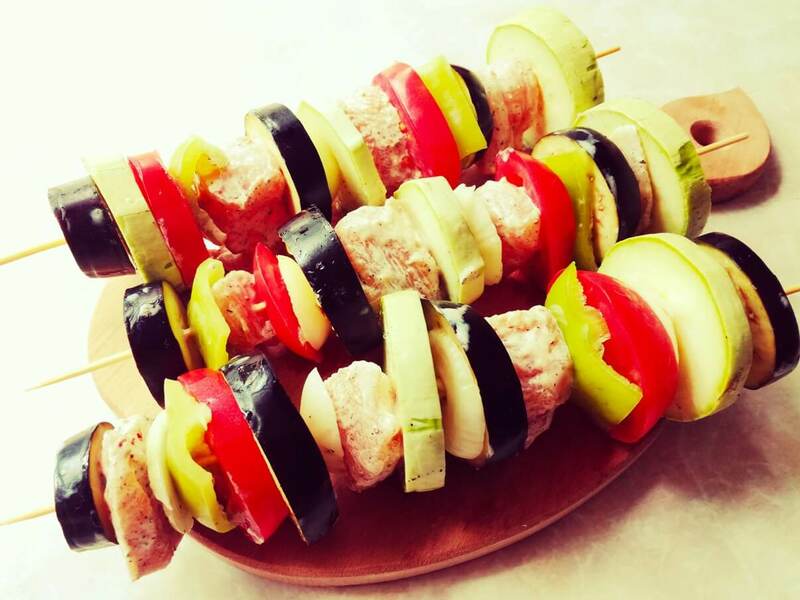 Have you liked the recipe for chicken and vegetable kebabs?